Urticaria, also referred to as hives, is a common skin disorder caused by both allergic and non-allergic reactions. Due to the reaction, the skin or tissue releases histamine or chemicals into the bloodstream. Urticaria can be acute or chronic, showing symptoms for a few weeks to several months. The most notable symptoms are raised, itchy bumps that are either red or skin-colored. When you press the center of a red bump, it turns white (blanching). There also may be itching as well as burning or stinging sensations. Though not common, additional symptoms include fever, fatigue, digestive problems and muscle soreness. 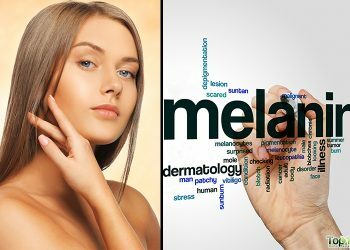 The symptoms can appear on any area of the body and usually appear suddenly. However, they do not bruise nor leave any scars. 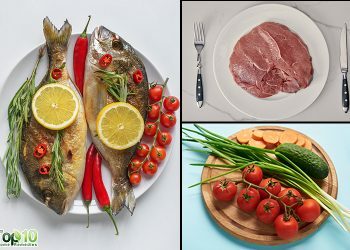 Some common triggers include allergic foods (peanuts, eggs, nuts and shellfish), certain medications, insect stings or bites, exposure to extremely hot or cold temperatures, sun exposure, blood transfusions, bacterial or viral infections, pet dander, pollen and contact with plants like poison oak and poison ivy. Too much scratching, alcoholic beverages, exercise and emotional stress may worsen the symptoms. 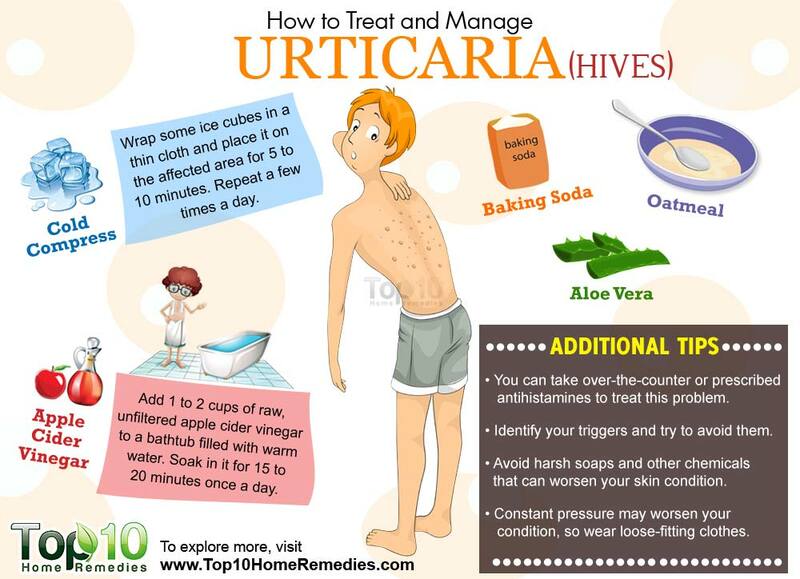 To treat and manage urticaria symptoms, you can rely on some effective home remedies. Follow the remedies until your condition improves. However, if the symptoms last more than a month or recur over time, see a doctor. Here are the top 10 ways to treat and manage urticaria. A cold compress can be beneficial in reducing urticaria symptoms. The cold temperature helps shrink the blood vessels and block further release of histamine, which in turn reduces itching, swelling and burning sensations. 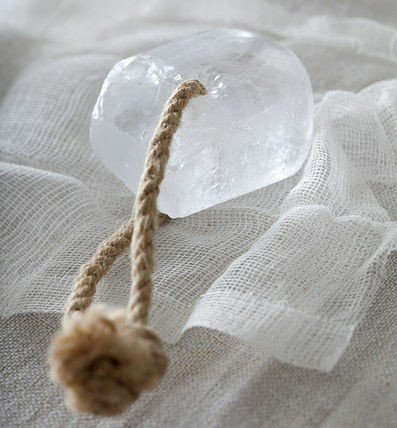 Wrap some ice cubes in a thin cloth and place it on the affected area for 5 to 10 minutes. Repeat every few hours. You can also take a cool shower or bath to get relief. Apple cider vinegar is another effective remedy due to its antihistamine and other medicinal properties. Moreover, it can help fight bacterial or viral infections that could be causing or aggravating the problem. Add 1 to 2 cups of raw, unfiltered apple cider vinegar to a bathtub filled with warm water. Soak in it for 15 to 20 minutes once daily. 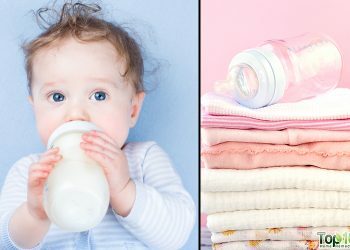 Alternatively, dilute apple cider vinegar with an equal amount of water and use it to wash the affected area a few times a day. Another option is to add 1 teaspoon of raw, unfiltered apple cider vinegar to a glass of water. Add a little honey for taste. Drink this twice daily. Baking soda helps relieve the itching and inflammation associated with hives. In addition, it prevents further irritation. Prepare a mixture with 1 part baking soda and 3 parts water. Apply it on the affected area for 1 to 2 minutes, then rinse it off with lukewarm water. Do this once a day until your condition improves. Alternatively, add ½ to 1 cup of baking soda to a bathtub filled with lukewarm water. Mix it well, then soak in this water for 10 minutes once a day. Oatmeal contains anti-irritating, anti-inflammatory and soothing properties that can relieve itching and swelling. It can even help your skin heal quickly. Add 1 to 2 cups of finely ground oatmeal to a bathtub filled with lukewarm water. Soak in it for at least 15 to 20 minutes. Enjoy this soothing bath once or twice a day. 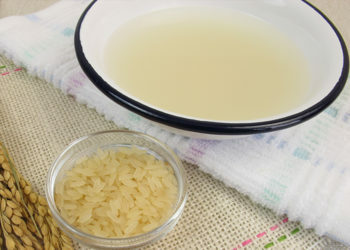 Alternatively, add a little water to ½ cup of oatmeal. Set it aside until it turns into a paste-like consistency. Apply it on the affected skin, leave it on for 30 minutes and then rinse it off with lukewarm water. Do this once daily. Aloe vera is another effective remedy due to its anti-inflammatory and antimicrobial properties. The gel of aloe vera helps reduce redness, swelling and itching when applied topically. In addition, it is very soothing to the skin. Apply it on the affected area and allow it to sit for 20 to 30 minutes. Repeat 2 or 3 times a day until the symptoms clear. The natural antihistamine property of basil makes this herb an effective treatment for acute hives. It can combat itching as well as reduce swelling and burning sensations. Make some basil tea and chill it in the refrigerator for 30 minutes. Use this cool tea to wash the affected area 2 or 3 times a day. Alternatively, rub a little basil juice directly on the affected skin. Allow it to dry on its own, then rinse it off with lukewarm water. Do this a few times a day. This herb is also useful in relieving urticaria symptoms due to its anti-inflammatory, antiseptic, analgesic and soothing properties. 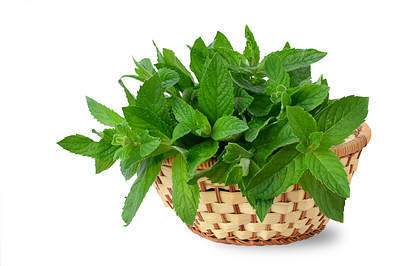 Mix 1 teaspoon each of mint leaves and sugar in a glass of water. Heat the mixture until it boils, strain and drink it twice a day. Alternatively, add 1 to 2 teaspoons of mint juice to a glass of water and drink it twice a day. You can also wash the affected skin area with cool mint tea a few times a day. 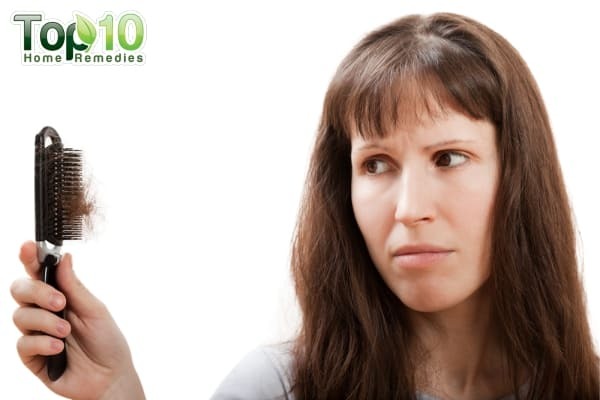 Licorice is also effective in managing the symptoms of hives. This herb has anti-inflammatory properties that can help reduce the swelling and itching. In addition, it has immune-stimulant properties that will help your body fight the reaction quickly. Add 2 teaspoons of licorice root powder to a cup of hot water. Cover and steep for 10 minutes. Strain, add a little honey and drink it once or twice a day. You can also take this herb in supplement form, but only after consulting a doctor. You can even try an over-the-counter gel or lotion containing licorice extract. Apply it on the affected area a few times daily. 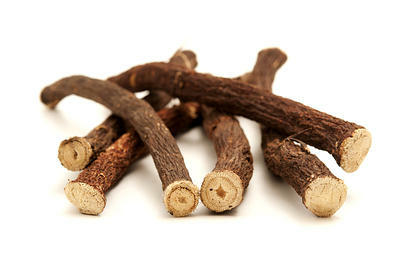 Note: Avoid this herb if you have high blood pressure, edema or take diuretics. 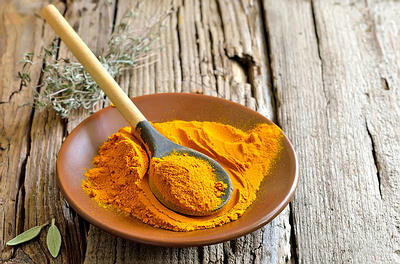 According to Ayurveda, turmeric is another good treatment option. This spice has anti-inflammatory, antihistamine and antioxidant properties that can help treat many symptoms of chronic hives. It can even prevent recurrence. Boil 2 teaspoons of turmeric powder in 2 cups of warm water for 10 minutes. Drink it once or twice daily. You can also take turmeric supplements, but only after consulting a doctor. Note: Turmeric may not be suitable for people taking blood-thinning medications. Another effective Ayurvedic treatment for urticaria is alum. It has astringent and antiseptic properties that can help reduce pain and swelling. In addition, it can prevent infection. Add 1 teaspoon of alum powder to a cup of warm water. Use this solution to wash the affected area 2 or 3 times a day. You can also sprinkle some alum powder directly on the affected area. Wait 5 minutes, then rinse it off with lukewarm water. Repeat once daily. You can take over-the-counter or prescribed antihistamines to treat this problem. Identify your triggers and try to avoid them. Avoid harsh soaps and other chemicals that can worsen your skin condition. Constant pressure may worsen your condition, so wear loose-fitting clothes. Those who are sensitive to extreme temperatures must avoid exposure to cold air and heat. Work and sleep in a cool room. Reduce stress as it can make your condition worse. Increase the amount of vitamin C-rich foods in your diet. Avoid hot baths and showers for until the symptoms are completely gone. Notify your doctor immediately if you suspect that a specific medication is causing urticaria symptoms.